Let our attractive Steel Bookcases spruce up your classroom. 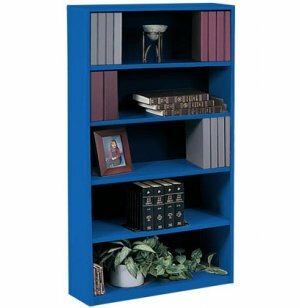 Our bookcases are both eye-catching and practical. We have built our steel bookcases to be strong and sturdy, ready to face the challenges of even the toughest schools. 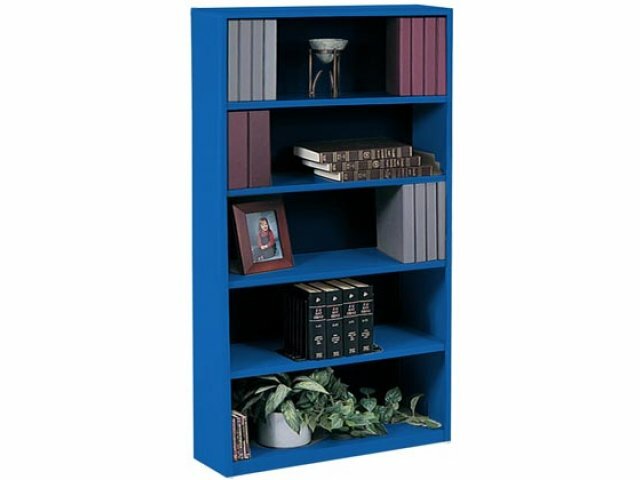 We offer you a wide variety of systems with adjustable bookshelves, ranging from 2-6 shelves, to meet all your book size needs. Adjustable: Shelves adjust to suit your needs.